One month, two countries, five cities, five Pentalog branches, over 200 participants, and one React specialist who travelled more than 1,000 km to share his Front-end development experience to all of those interested in our dedicated React events. What was the Purpose of these React Events? We’ve noticed a worldwide React rise in job listings and in the developers’ preferences. 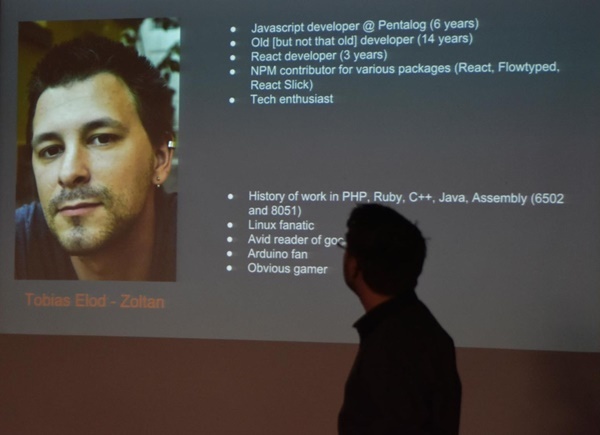 We have more and more international projects in Pentalog where React is being asked for as the main Front-end development technology. Our colleagues have already started discussions about which front-end framework is the best. How to build dynamic web applications with ReactJS? His presentation, “Why would you React? Because you should”, contains useful information on how to build dynamic web applications with ReactJS. Download Pentalog’s ReactJS Ebook to learn more! “I enjoyed this React roadshow, I met nice people and visited great places! In some agencies there were more people who actually worked with React, while in others, most of the participants were only curios to discover more. The type of questions I was asked was different from one place to another, depending of the participants’ level of knowledge. I want to thank my colleagues and everybody who came at our React events. Their feedback is very important to us. I am also very happy that I discovered a lot of passionate people who want more technical events in their cities.”, Elod said. 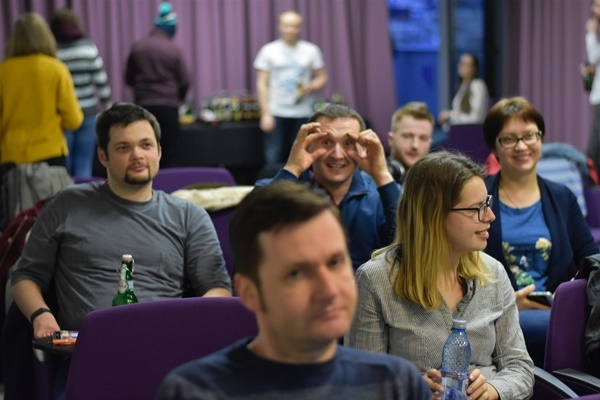 The hum of excitement was palpable in the crowd at Pentalog’s Cluj agency. Pentalog is happy to be part of the knowledge sharing culture through free tech events opened to everybody! 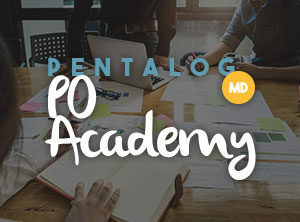 For years now, Pentalog has organized meetups and PentaBAR events where various presentations on development & QA/devops topics have been shared. In addition, we regularly publish tech articles on our blogs to keep our growing community informed. If you enjoyed our React events, please let us know through your comments. You can also drop us a line if you are interested in attending other tech events and suggest a topic. Find out more about Pentalog & SkillValue’s React roadshow! Learn more about React in this analysis. See what’s next: NodeJS roadshow! 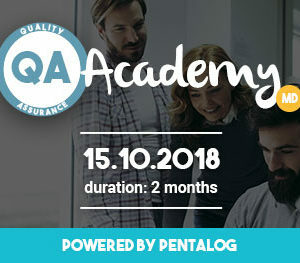 PentaStagiu: Start your IT career now!